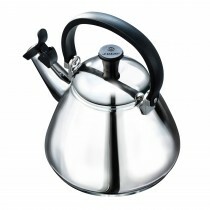 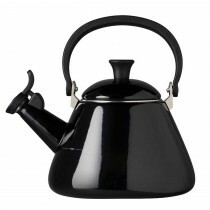 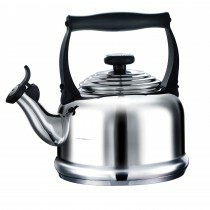 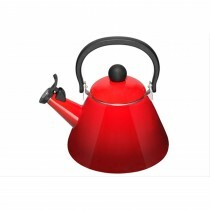 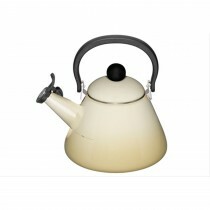 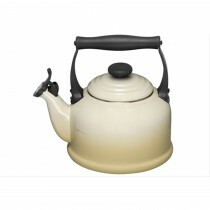 Nothing beats the sound of a whistling kettle and the sweet smell of coffee in the morning. 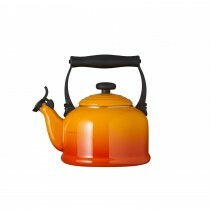 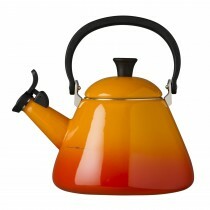 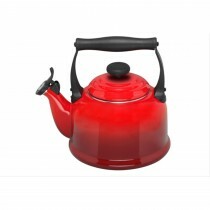 bring your stove to life with the beautiful designs and creative colours of a Le Creuset kettle. 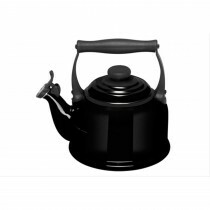 Shop the collection below.